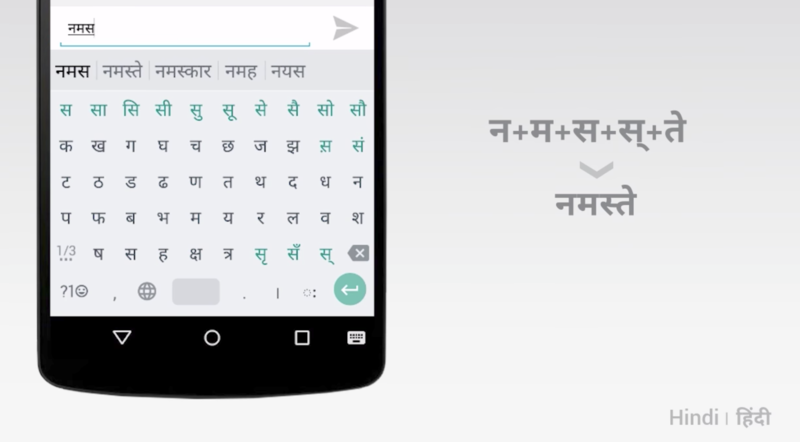 SwiftKey's one of the oldest Android keyboards around, and in that time, it's added support for quite a few languages - nearly 200, in fact. With this latest addition of seven new languages, the total number of languages supported has been brought to over 200, which is no small feat. Slowly but surely, it seems like almost every Samsung app is making its way to the Play Store. 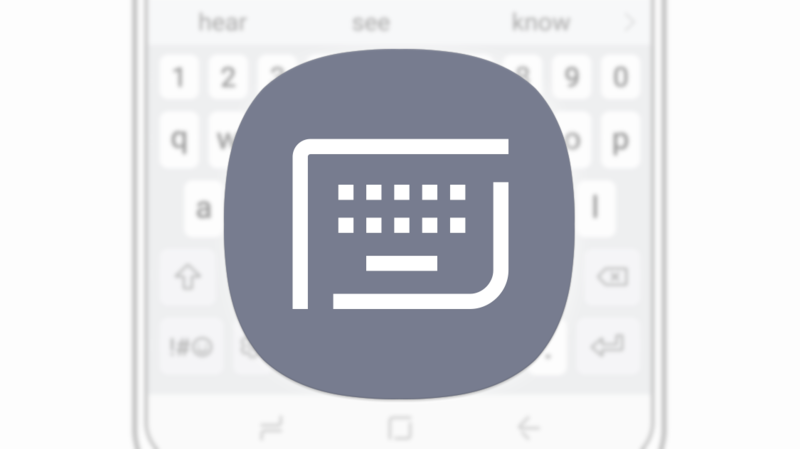 The latest application to start delivering updates via Google's service is the Samsung Keyboard, which appeared in a listing on the Play Store just yesterday. Consumers with Samsung phones like the Galaxy S8 and S8+ can look forward to receiving updates for the keyboard via Google Play. There are a few places where advertising is acceptable. Your phone's keyboard is definitely not one of them. 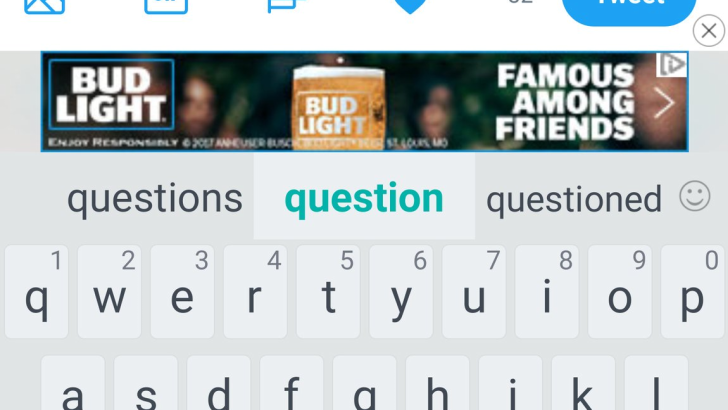 The TouchPal keyboard, which HTC ships as the default system keyboard on many of its phones, has been updated to display ads. Google Chrome's incognito mode is meant to make more suspicious (insert Lenny face here) browsing history invisible at your beck and call. 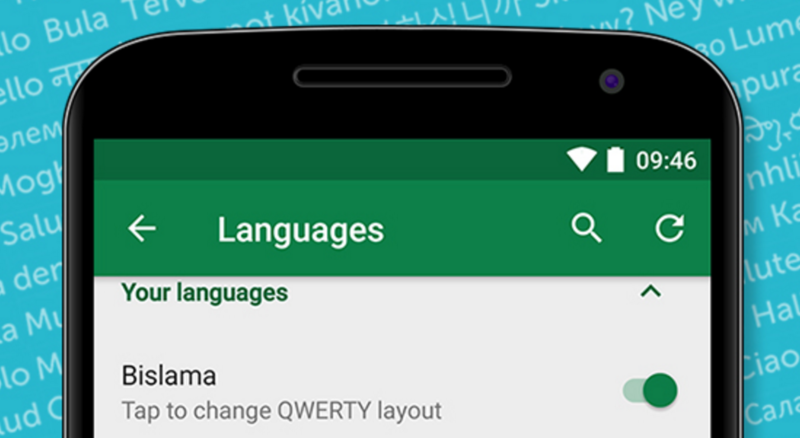 However, Google hadn't previously made incognito mode on Android disable keyboard suggestions. 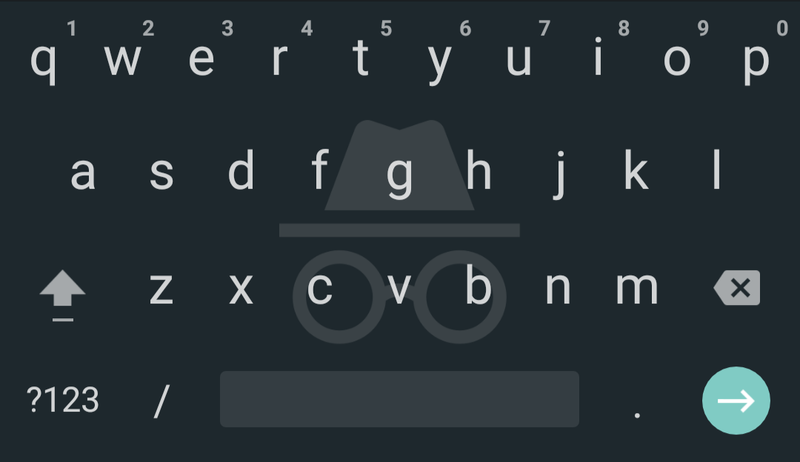 To alleviate this, browsing in incognito on Chrome Dev with a device running Android 8.0 will now make the incognito fedora and glasses appear on your keyboard, and Gboard won't remember unique words that you type. 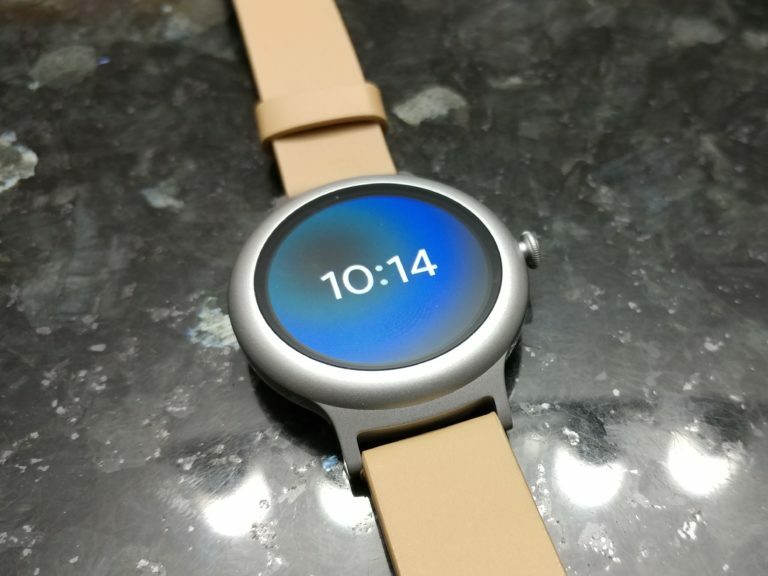 A number of interesting upgrades for the Google Assistant were announced during the I/O developer conference last week, including the option to use the keyboard as the default input method instead of voice. 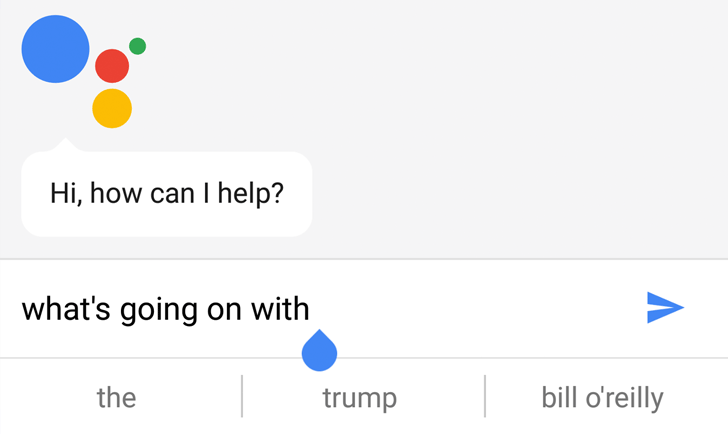 Now that people have had a chance to play with the new setting it's become apparent that Assistant offers its own next-word suggestions, seemingly related to current events. 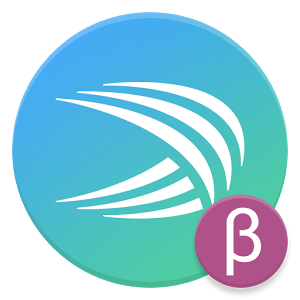 SwiftKey is one of the top choices for Android keyboards out there. 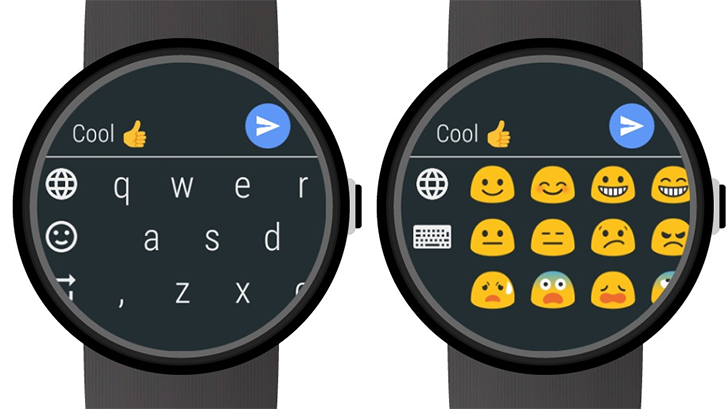 It is my go-to and I strongly prefer it over Gboard for a variety of reasons. Regardless of where you stand, the best options offer a lot of language choices for either non-English speaking and/or multilingual users.